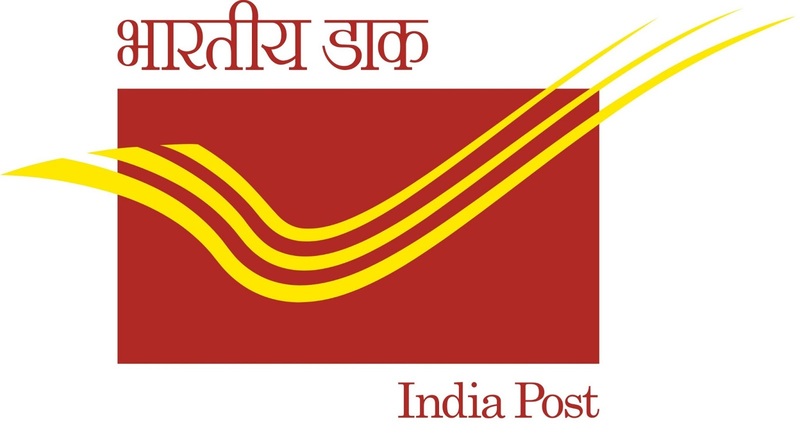 With the growing population & on public demand of the sub city, the Indian Postal department is looking for a commercial places in Sector-18 & Sector-23. According to reliable source, the said department needs at least 1700 Sq. feet area preferably on ground floor. Even bid was offered through newspaper advertisement but no positive response was received by the said department till date. With introduction of these two proposed Post offices, the delivery of speed post, admit cards of students, important letters, money order etc. will be delivered at the door steps in and around these most affected areas. In the context, Mr.S.S. Arya-Post Master, Sector-6 issued a request letter to all the presidents of all the societies in which it is requested that Society should authorize a person(Guard/office secretary of the society) with name and mobile/phone number to collect the postal items from postman for proper delivery at the door step of the concerned person.